Gold Fields, Strange Talk and now lets welcome in Broods. Yes, we love Australian music. Of all the countries that surprise us, they seem to be the most consistent at delivering beat driven electro pop songs and we love them for it. 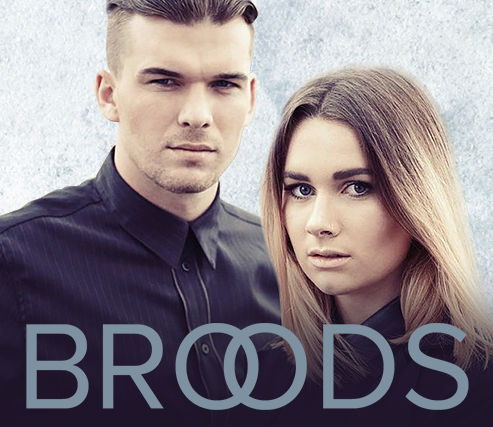 Broods is a brother sister duo, Caleb and Georgia Nott, out of Auckland who just showcased in LA a few weeks back. Ironically and incredibly they’re headlining the Echo with Strange Talk on May 14th (Advance tickets are sold out but you’ll be able to get in if you line up early. Learn more info about that here.) We’ve had them towards the top of our playlist (see the Spotify playlist at the top of the page?) 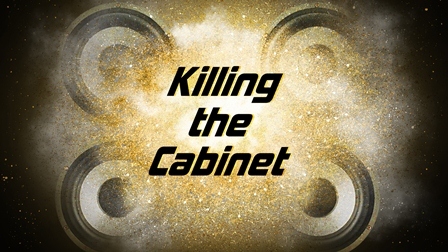 for around a month and are very much looking forward to their first public headlining show. Check out “Bridges” and thank us later here.